with over 23 years of experience in dental field and knowledge of both clinical and administration .She has a passion to help patients.As the person who coordinates treatment, billing, and all other administrative elements of our practice, Sanjeeta has developed an impressive ability to oversee our complex operation with patience, warmth, and great success. She goes above and beyond to get her patients financed and arranges payment plans for them so that they can achieve the smile of their dreams.When she is not at work she enjoys Shopping , Cooking & spending time with her husband, two daughters & her precious dog Angel. Rachelle is a very out going person who loves to work with patients. 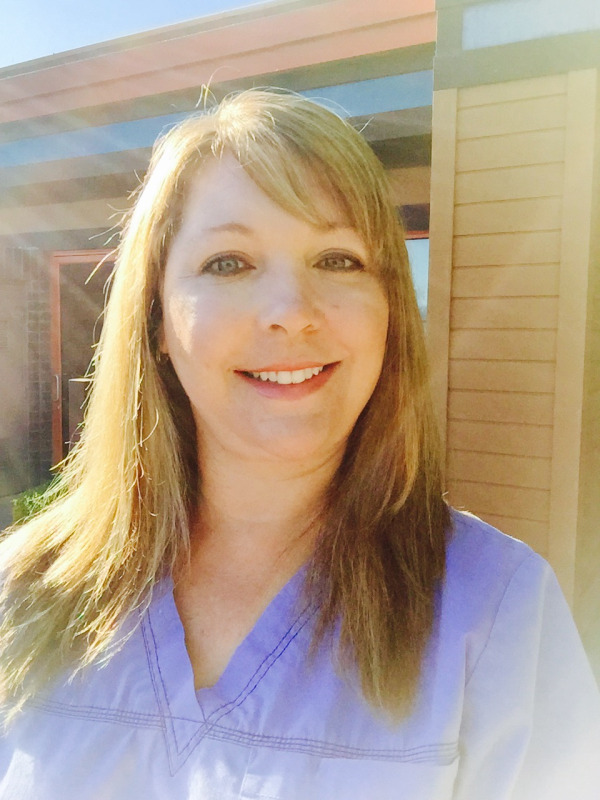 She has experience of 19 years in the dental field ,12 of those years have been as a hygienist with our office. She started out as a dental assistant then pursued her dream as a dental hygienist. 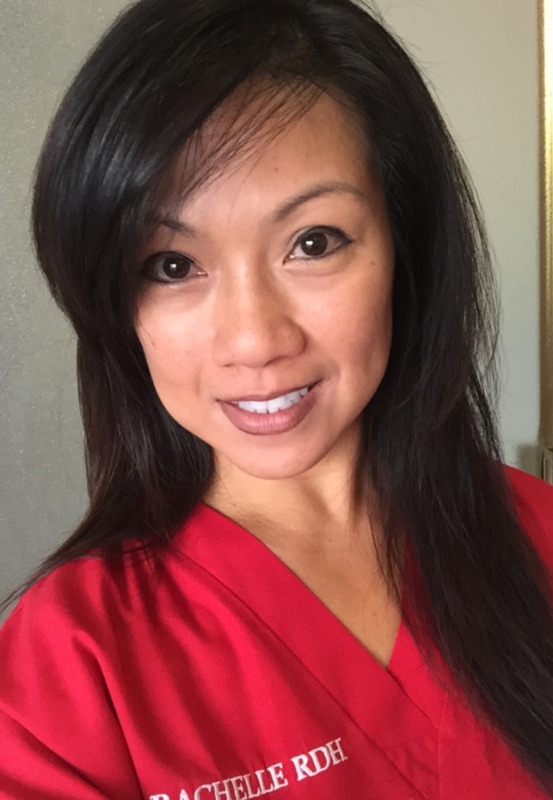 She enjoys treating and educating her patients in a calm, relaxing atmosphere and our patients compliment her extra gentle approach. She is a loving wife ,mother and loves her 3 dogs Lucky, Phoebe & Leilah. On her down time she enjoys Photography ,Home Improvement , working out & enjoying good cocktails with great friends. Paula Siri started her dental career in 2005. She excels in patient care, oral health and education; It is her passion. As a hygienist, she strives to make every dental visit a positive experience for all of her patients. She also enjoys educating her patients on their individual oral health needs and feels it is extremely important to provide patient care in the same manner as she would her own family. 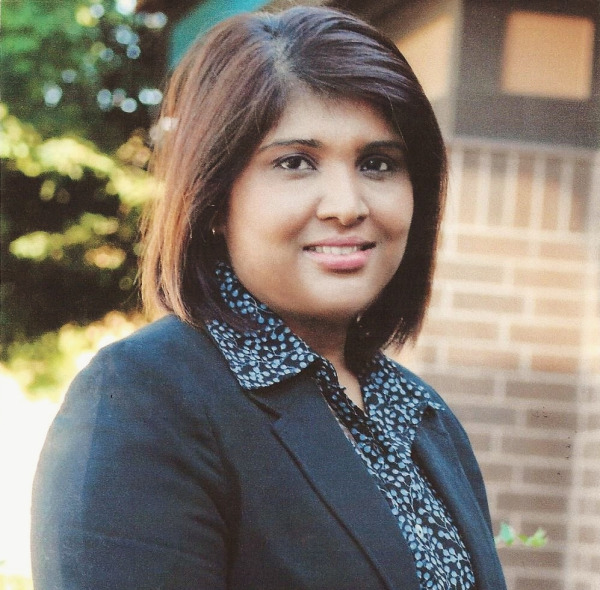 As a RDA, Asha has found a niche at Antioch Dental Care where your dental needs are of optimum importance, and your comfort her top priority. She has over 30 years dental assisting experience. She is very energetic, happy and always strives in making sure our patients’ visits are handled compassionately and in a gentle manner. When she is not assisting you can find her with her two daugthers & father. She is a very active member at her temple and loves cooking, attending family activities and watching movies. Heather has 18 years experience in the dental field. Her goal is to help patients with the best experience as possible in a caring atmosphere.She likes being able to make people happy and take care of their needs. She has lived in the area for 40 years and has raised her family here. She loves to read, adventurous activities & is extremely active in her children's sports.